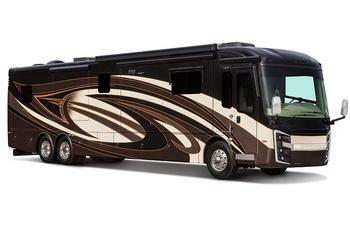 Entegra Coach is recalling 95 model year 2019 Entegra Anthem, Aspire, Cornerstone and Insignia motorhomes. The vehicles have entry doors with latch rods that may be improperly adjusted, allowing the door to open during transit. A door opening during transit can increase the risk of injury or a crash. Entegra has notified owners, and dealers will adjust the door latch rod, free of charge. The recall began October 15, 2018. Owners may contact Entegra customer service at 1-800-517-9137. Entegra's number for this recall is 9903409.